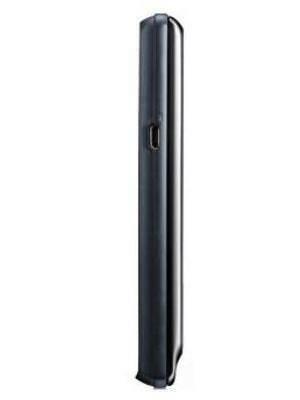 Packing only 512 MB, the Motorola DROID 2 Global's RAM is below average for a smartphone. 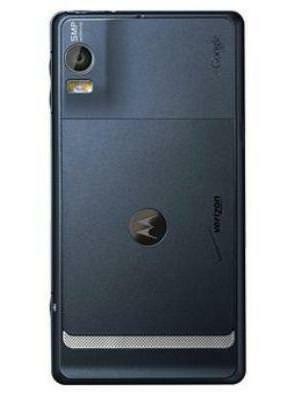 The Motorola DROID 2 Global packs a 5 megapixel camera on the back. 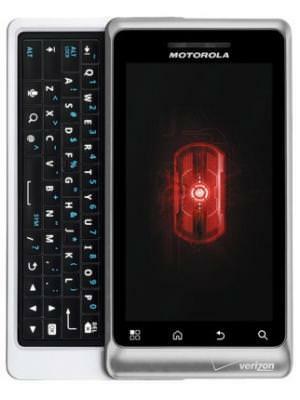 What is the price of Motorola DROID 2 Global? 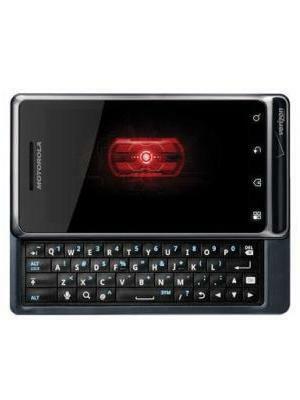 What is Motorola DROID 2 Global's memory capacity? 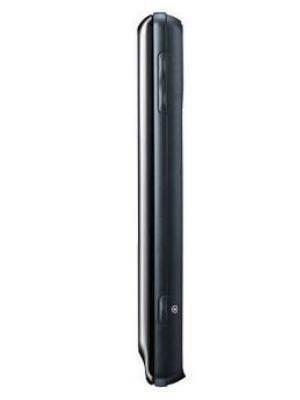 What camera resolutions does Motorola DROID 2 Global feature? 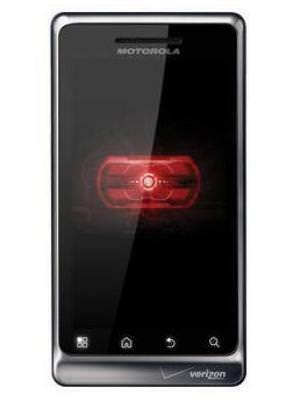 What is the display size of Motorola DROID 2 Global? How large is Motorola DROID 2 Global battery life?